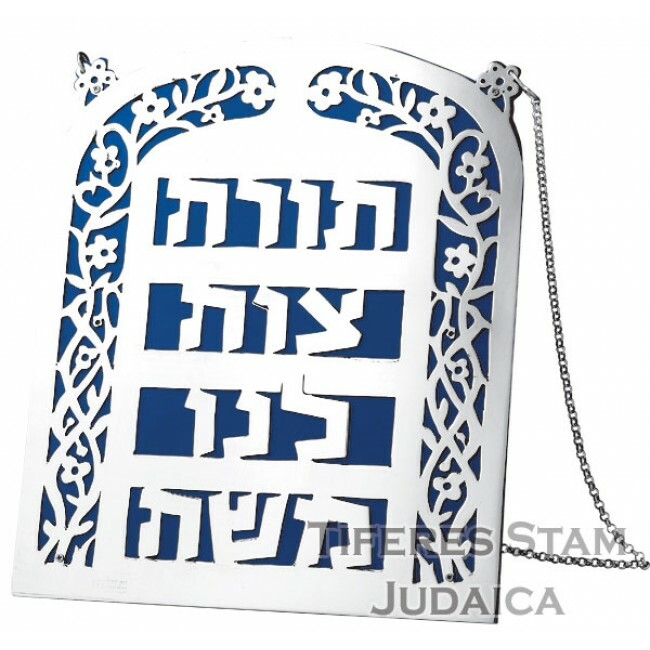 Sterling silver Sefer Torah Breastplate. 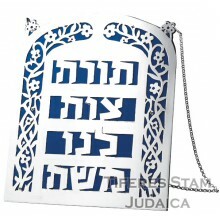 Adorn your Torah Scroll with the splendor it so truly deserves. Desired inscriptions can be engraved in Hebrew and English. All silver products are ST 925 Silver. Sterling silver floral design Sefer Torah rimonim. Adorn your Torah Scroll with the splendor it so t..